Do you have a test of this outdoors? Like maybe cars and people in﻿ the background. hi Sam, a NTG2 could be plugged﻿ directly into a DSLR using a XLR to 3.5mm adapter…. would that be a good setup? No competition against the Videomic Pro. The NTG-3 is an incredible microphone with fantastic reproduction.﻿ If you’re not hearing it in this presentation, I urge you to seek out other comparative tests. Any﻿ experience with the Sennheiser MKH-416? I’m thinking about that mic with my Canon 5d mark iii. 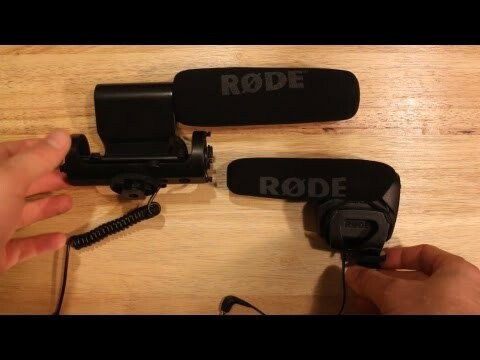 Both the new VideoMic Pro and the older VideoMic sound﻿ about the same. The advantage of the new one is that it’s smaller, and it allows you to raise the volume +20dB or decrease it by -10dB. For me, this function makes it the better choice of the two. 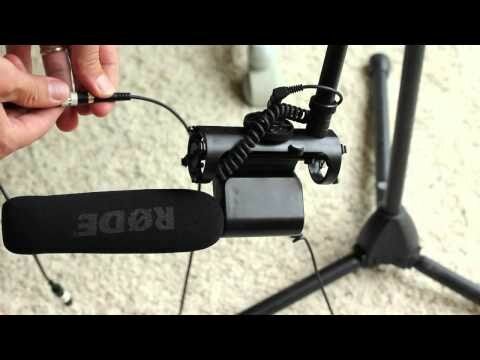 the video mic pro can be plug into 550d right? and would﻿ you recommend that over the normal videomic? The Rode NTG3 needs phantom power in order to operate. That’s why I plugged it into the field mixer for this video. You cannot plug it directly into your 550D.﻿ You’re best bet would be to get an XLR adapter like the juicedLink DT-454 or the Beachtek DXA-SLR. I think the problem is that sometimes the 3.5mm jack on the camera doesn’t make a solid connection with the mic. I’ve had similar problems with my GH2. It’s one of the drawbacks of DSLR video. With no headphone output, we have no way of knowing what’s going on in the camera. I would just be more careful when you plug the mic in the camera, and if you’re doing an important shoot, I﻿ would record double system with an external recorder (making two copies of the audio). I forget… I think it was the 14-42 kit lens, but it may have been my 20mm.﻿ Sorry! Nice stuff and all.. But I need﻿ some help.. Can I attatch the RØDE NTG-3 to my Canon 550D? 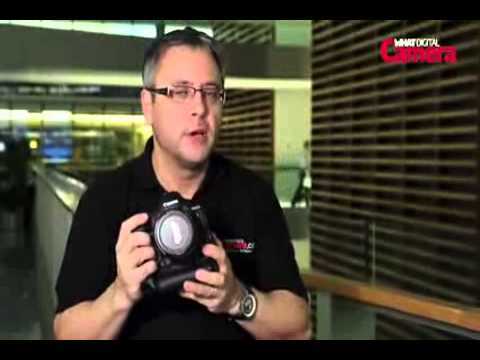 I am running a Rode NTG-2 directly into my Canon Rebel T3i into the stereo input in the camera with a 1.8″ mini cable with manuel﻿ audio control on. Sometimes, I get audio levels and sometimes the levels disappear completely and I get no sound. Do I need to use an XLR adapter to﻿ amplify the mic? Or is it likely there is something wrong with the mic/camera? What lens﻿ was this shot on the GH2? Well for the price the videomic pro sounds really﻿ good. The NTG-3 better do well because it costs twice as much.